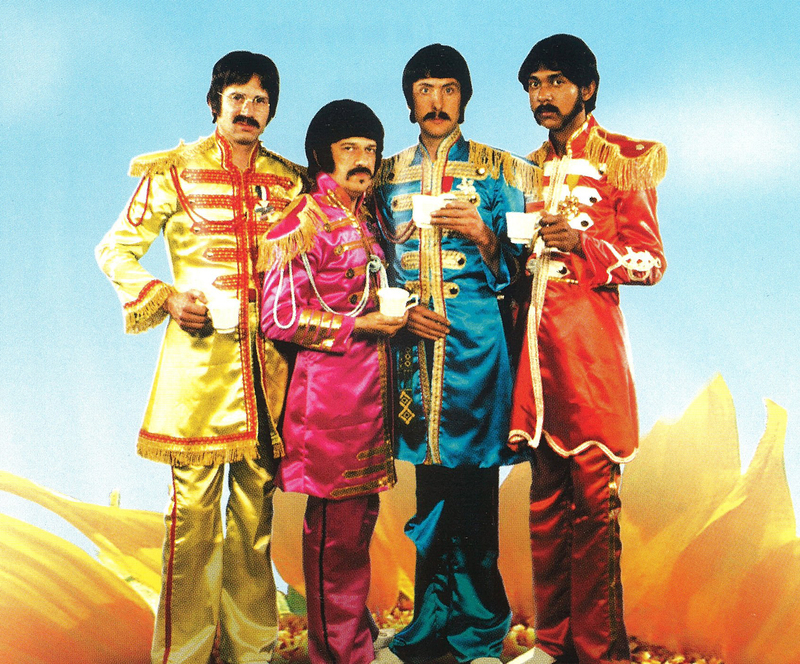 Rock mockumentaries like The Rutles: All you need is cash lampoon the notion of high art and satirize the image of the solitary, suffering genius in an attempt to recuperate the carnivalesque heart of the music. All you need is cash offers a complex and subtle relationship to the documentary tradition and the history of rock and roll. Its target is not simply The Beatles themselves, but the mythology that surrounded them and that they alternately promoted and assaulted. The film also targets the solemn documentary and critical tradition that upholds the mythology. While the mythology needs to be challenged and the kings dethroned, the parodic elements of the carnival also affirm and create. Rock and roll documentaries need their uncanny doubles: Mockumentaries remind us of the music’s power, and remind us that behind any domesticated narrative we find a potentially transgressive force—one that is, in this case, unleashed through laughter. This according to “The circus is in town: Rock mockumentaries and the carnivalesque” by Jeffrey Roessner, an essay included in The music documentary: Acid rock to electropop (New York: Routledge, 2013, pp. 159–70). Above and below, The Rutles in their heyday.